A Young Woman Who Survived a LATE TERM SALINE ABORTION Has a Brutal Message For Hillary Clinton…And She’s Not Going To Like It! Here is an incredible story of a young woman who was supposed to be murdered in her mother’s womb. The doctors recommended that her mother have ‘late term’ abortion because they felt the baby would never even lift up her head. Her mother trusted her doctor and had the abortion, but and the baby survived the horrific procedure. She held her head up just fine, and she walked, and now she runs marathons. Now? 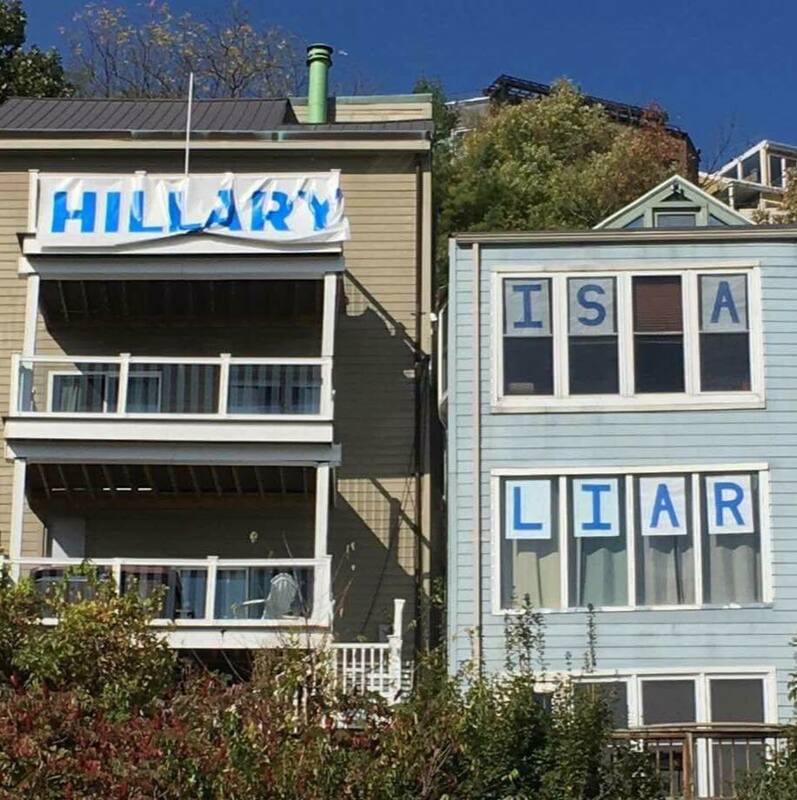 She has a BRUTAL message for Hillary. TAKE THAT! VIA|Gianna Jessen was intended to die before she was born, just another one of the 1.2 million abortions each year in the United States. Instead of death, though, Gianna was bathed in a burning saline solution, but she overcame to enter the world. Two months premature and weighing just two and a half pounds, she spent her first couple of months in a hospital. Eventually, she entered the foster care system. Gianna is also a passionate pro-Trump supporter and has a BRUTAL message for Hillary!